If damaged or misaligned teeth cannot be corrected with cosmetic or orthodontic procedures, a tooth may need to be removed from the mouth. Some cases in which a tooth might require extraction are if it is blocking other teeth from coming in, does not leave space for orthodontic work, or has deteriorated beyond repair. Extraction procedures are also performed for wisdom teeth if they become impacted and are causing significant pain or discomfort. During the procedure, your dentist will use local anesthesia to numb your mouth, so you will not feel any pain during the extraction. Always remember that our doctors will only recommend an extraction when there is too much damage for the tooth to be repaired or it has to be removed as a last resort. 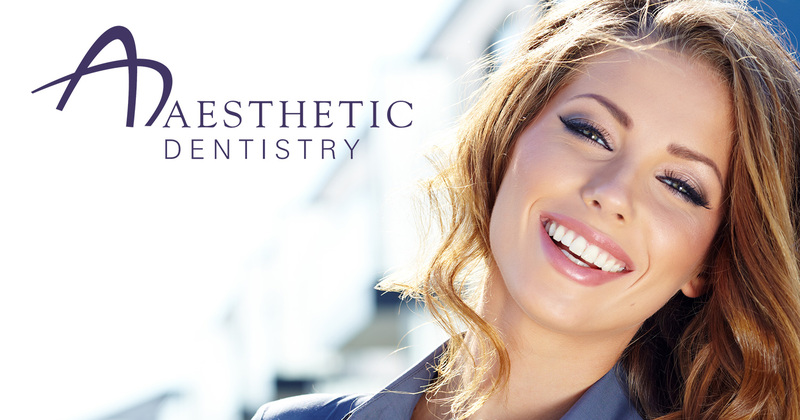 Follow your doctor’s recommendations for a healthy and beautiful smile!